While our first meeting of spring term started off with a bang, it is also a reminder that we are not that far away from the year coming to a close. That being said, it’s almost time for graduation! This year almost all of our exec team with IBEC will be graduating! We are so proud of their accomplishments and contributions over the years to our club. With this in mind, for the rest of this term we will feature our incredible soon-to-be-graduates and their plans after they have flown the nest: Go Ducks! 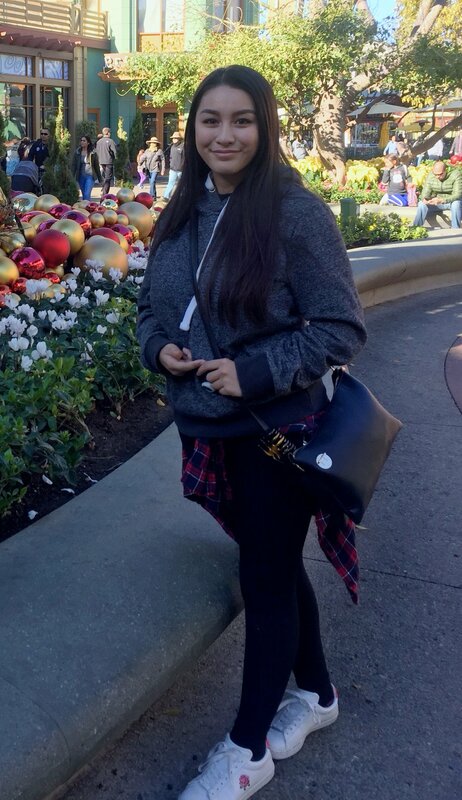 Currently Kim is interning with Scandal Co-Active, a communications firm that focuses on the tech and entertainment industry, as a media relations intern with the hope of pursuing a position with them after graduation. From the exec team and all our members, we cannot thank you enough for your time and effort over the past couple years in making this club a diverse and inviting environment for all our members. We will miss your powerful presence and bubbly laugh at our bi-weekly meetings and in passing on campus. We cannot wait to follow your journey and wish you all the best in your future endeavors! If you have had the opportunity to meet with our amazing member, you know she is in the process of attaining her business degree through the Lundquist College of Business. While her options are open at the moment, Serena is exploring a future concentration in either marketing or entrepreneurship. Even though it is her first year in college, Serena has made the most of her time at the UO so far. Not only is she on our Black Tie Dinner Committee this year, she also is the leadership coordinator through hall government. 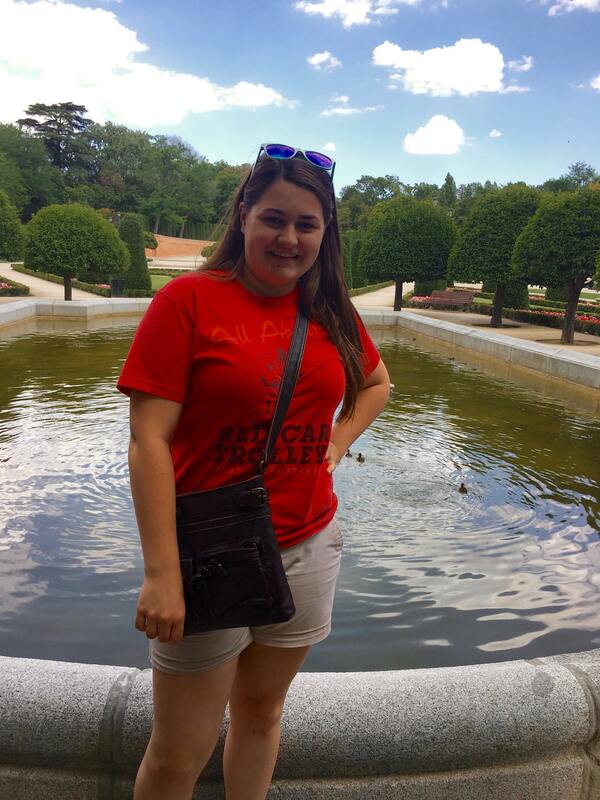 Serena has been a member with IBEC since this fall saying it posed a great opportunity for her to become involved on campus and explore her interests. While the networking side to IBEC has provided her with countless opportunities, she asserts it’s the people that keep her coming back to each meeting. Serena says that IBEC is an inclusive environment where individuals from all majors and backgrounds can share their experiences and knowledge. In the future, Serena intends to work in the food and beverage industry. She hopes to be a part of a team who engages in sustainable practices and values strong ethics in order to produce as little waste as possible. Through the professionalism she displayed during our site visit to Seattle and her current hard work with the Black Tie Dinner Committee, we are confident that Serena will do amazing things in the future. 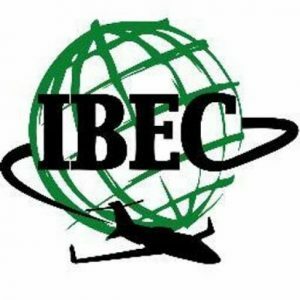 From all of us at IBEC, we are so lucky to have such an impressive member each and every week! We wish you all the best for the rest of this year and all the years in the future. Having been a member for almost a year, we can always count on this truly amazing student for showing up and supporting IBEC in any way he can. This week’s member spotlight goes to Ameek Ghuman! 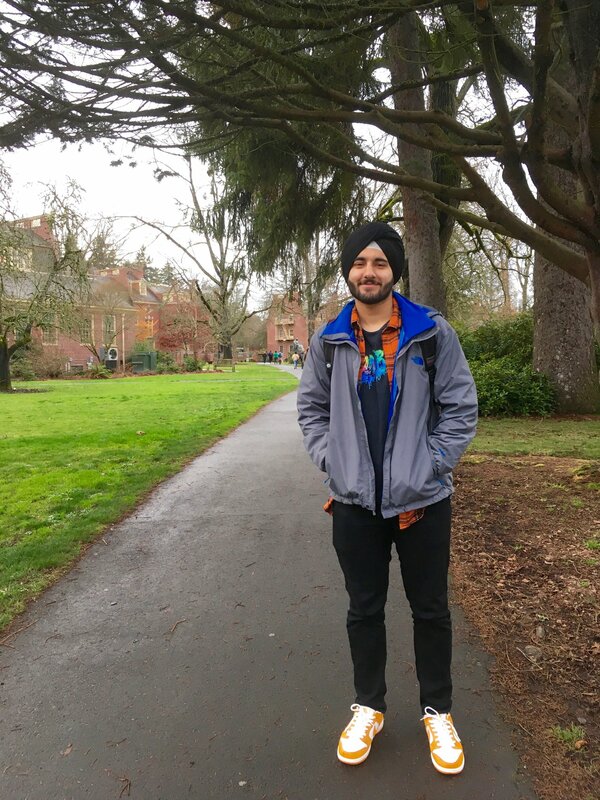 A senior from San Ramon, California, Ameek is only one term away from attaining his accounting degree through the Lundquist College of Business. A foodie at heart, Ameek can’t wait to graduate and explore the different plates and flavors from around the world. From all of us at IBEC, we are so lucky to have a member as kind and intelligent as Ameek! We are confident in his abilities to do great things after graduation, and we would be beyond proud for him to one day return as a speaker. We can’t wait to hear about Ameek’s incredible journey and where it will take him! 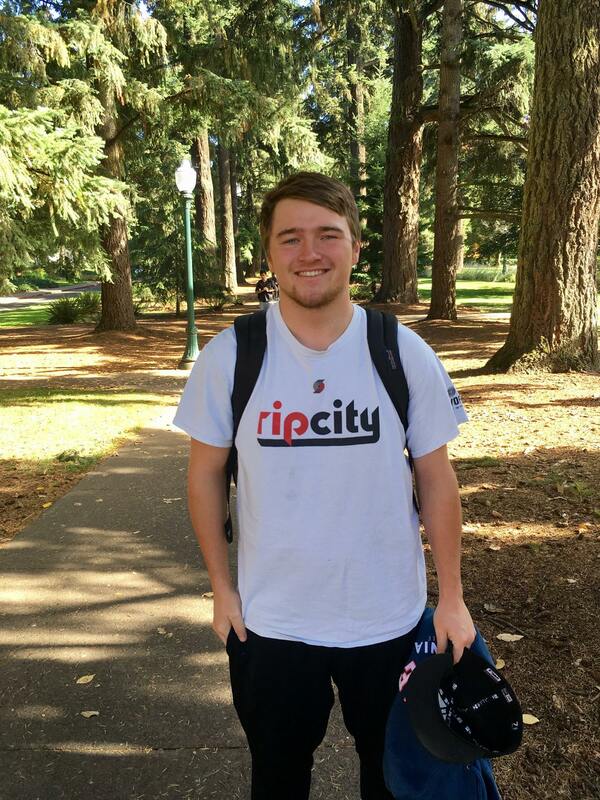 A senior from Salem, Oregon, Austin Hauck is attaining his BS with a focus in marketing. Having been inspired by his first-grade teacher, Austin knew that one day he would be a Duck. 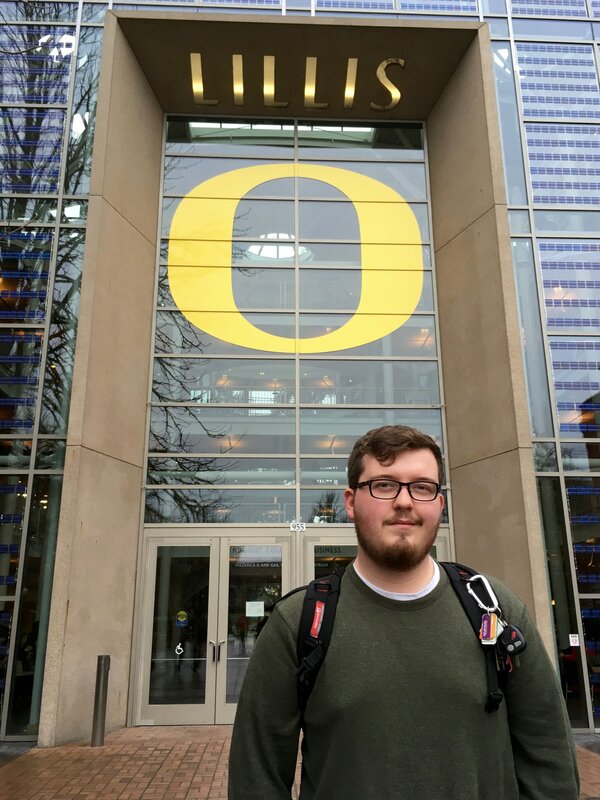 After transferring from Chemeketa Community College at the start of his junior year, Austin finally found the fun and inviting atmosphere at the University of Oregon. Today, he speaks highly of the opportunities and resources that the UO provides, all the while proudly wearing green and yellow. Just like a true Oregonian, Austin loves to spend time enjoying the outdoors and relaxing down by the Willamette. Us at IBEC want to thank Austin for being such an amazing member and always going above and beyond to support our club. We wish him all the best in his future endeavors and can’t wait to hear all about his wonderful future accomplishments! 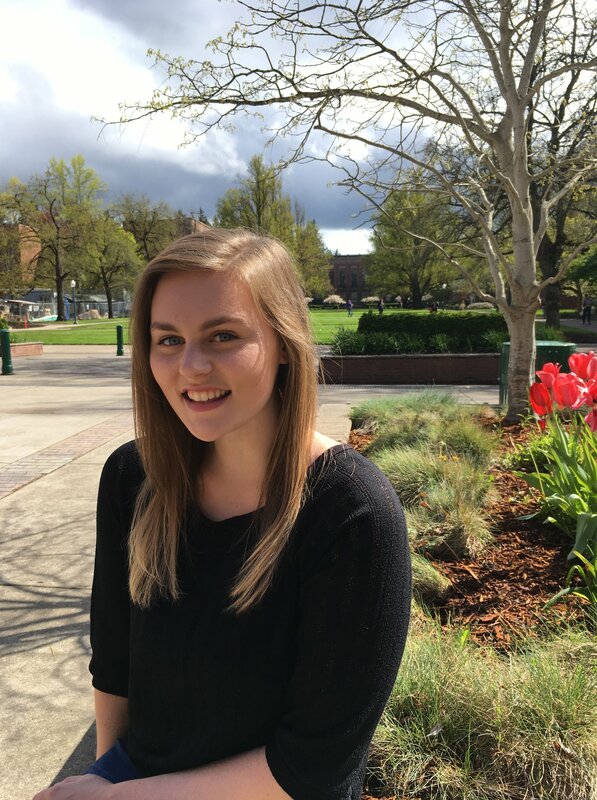 Our very special member this week is only a freshman, but in no way has that discouraged her from taking the reigns of her education and experience at the University of Oregon. Kristen is majoring in business administration at the Lundquist College of Business while studying under the Business Honors Program. Outside of the classroom you can find her lifeguarding at the REC or in her Senate seat for Hall Government. Following in the footsteps of her parents—both of whom are Oregon alumni—Kristen left her home in Sweet Home, Oregon, to begin her adventure of a lifetime. After picking up IBEC’s pamphlet during the Week of Welcome, Kristen has already become an amazing and influential addition to the club! Having attended every meeting this term, she also was one of the few first year students who accompanied us on our site visit to Richardson Sports. Posing great questions to professionals, Kristen came very prepared and was able to spark interesting conversations around the table. Kristen says she appreciates how inclusive and easy it was to get to know the executive team and other members. After speaking more with Kristen, I believed she fully captured the authentic relationships that IBEC provides in saying how IBEC, “allows for personal connections as opposed to networking.” Getting to know everyone on a personal level rather than as another “connection” on LinkedIn is what Kristen says separates IBEC from other business clubs on campus. In the future, Kristen hopes to be able to run her own company, but has yet to find what exactly what that would look like. In the meantime, she hopes to see more of what this world has to offer her, and wishes to spend her life traveling the globe. Obviously, Kristen is an outstanding student at the University of Oregon who aspires to do great things! We at IBEC are so proud to have her as a member and we can’t wait to see her growth over these next few years! Nick is a junior double majoring in accounting and economics who hopes to one day earn his CPA. From Half Moon Bay, California, Nick made his way north up to the University of Oregon and is proud to, “be able to call another state my home.” An entirely different environment than what he grew up around, Nick said he was glad to come to the UO and have the ability to attend a university where he can meet and come to understand other students as well as their backgrounds. While he misses his sea side views, the athletic powerhouse that the amazing UO athletes provide keep him on the edge of his seat every game day. Only having been a member for two terms, Nick has been very involved in IBEC. Not only was he a big-seller at last year’s bake sale, he also helped in coordinating our amazing Black Tie Dinner! 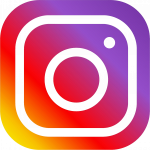 He joined IBEC for the economics, but to be entirely honest, he says he keeps coming back for the engaging activities, socials, and site visits, which prove to be very helpful for business engagements and his future career. Nick appreciates how well organized the club is every meeting and that any member can be involved as much or as little as they want to. In the future, he hopes to continue traveling the world—perhaps another trip to Italy—and to attain his CPA. A sophomore from Union, Oregon, Brielle is double majoring in international studies and arts and technology all while attaining her minor in economics…whew! 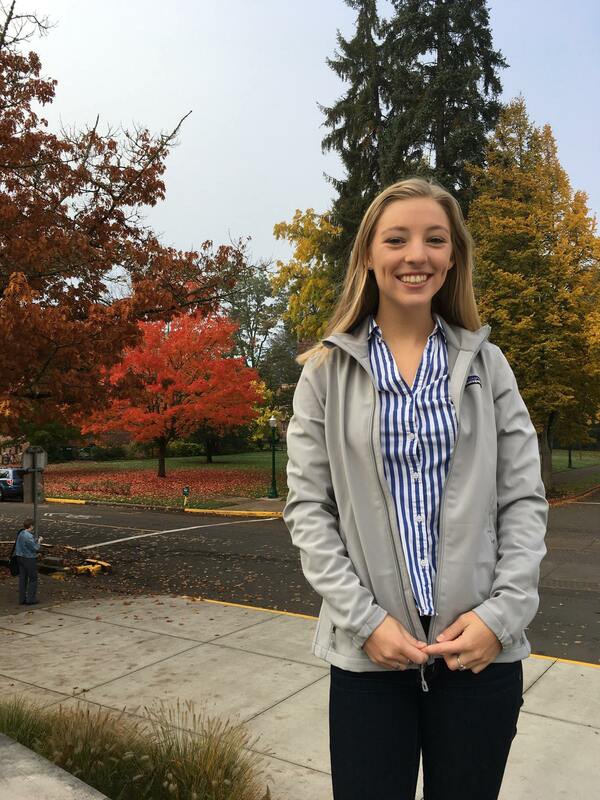 Although academics is a big part of her life, she is also an active member of UO’s sorority Gamma Phi Beta. While the UO has brought Brielle so many opportunities and excitement, she says that she also misses the small town feeling of back home. Looking for any opportunity to get away and go hiking in the mountains, Brielle is really just a down to earth kind of girl. At the UO, Brielle was surprised to find that her interests line up with the classes offered here allowing her to become, “exited to go to class and learn the material.” She hopes that by taking her experiences gained from classes and from IBEC, she will be able to find a profession that makes her happy while at the same time allows her to help others. In the future, Brielle wants to join the Peace Corps after graduation and maybe even get her dream job designing sports products for Nike! Us at IBEC want to thank you for being such an amazing member and proud representative of the University of Oregon! We wish you all the best for the rest of this year and all the years in the future.